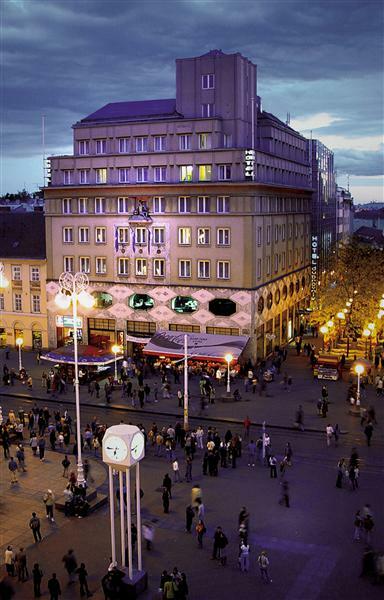 Hotel Dubrovnik, built in 1929 and situated in the very center of Zagreb, is a mixture of traditional values and modern comfort. It is located on Ban Jelačić Square, the main city square. Reservation deadline: August 25, 2015 — UPDATED REGISTRATION DEADLINE! 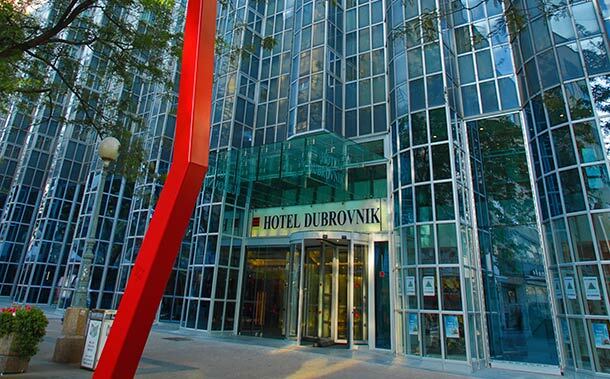 Note: until August 25, we have 35 reservations kept for us at the conference rate in hotel Dubrovnik. However, you are welcome to book for other accommodation instead. Mind you that there are hostels in the narrow city centre that offer bed and breakfast at very affordable rates. Other available hotels are a bit further, at your convenience. Our meeting point for the conference bus transportation will be very close to the main square. Please do not hesitate to contact us should you have any questions or need further help.